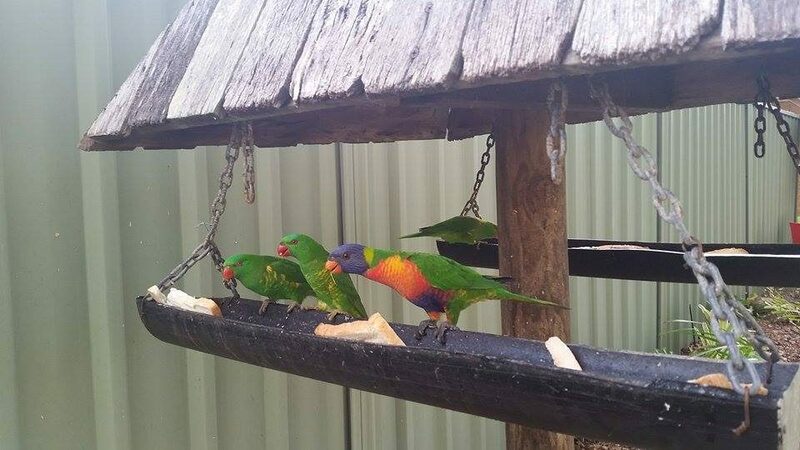 The Anchorage Holiday Park offers a variety of cabin and site accommodation in Iluka with many tourist attractions nearby. 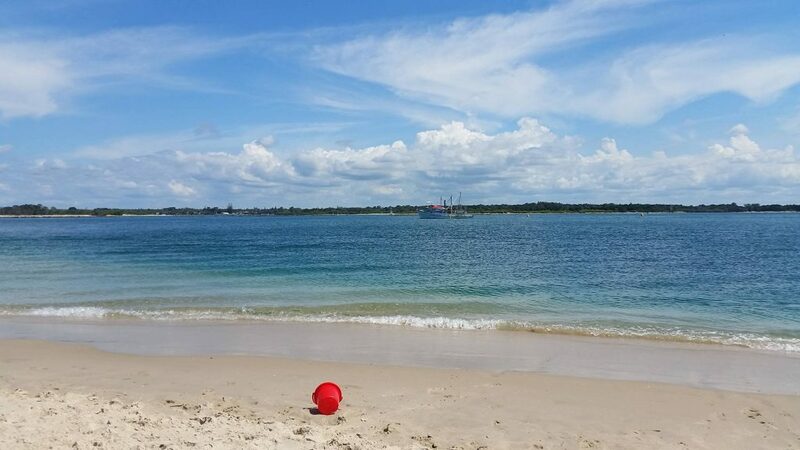 A range of interests are catered for in Iluka; art and craft galleries, souvenir shops, golf, bowls, tennis, birdwatching and all manner of water sports ensure there is plenty to do. Iluka is a laid-back fishing village, nestling in a unique location on a peninsula, bordered on one side by the mighty Clarence River and by World Heritage Bundjalung National Park and pristine surf beaches on the other, in the Northern Rivers Region NSW. With restaurants at the Bowling and Golf Clubs, a Bistro at Sedgers Reef Hotel, cafés and take-away shops. Clarence River Ferries run a daily shuttle service across the Clarence to Yamba plus two cruises per week, including the very popular music cruise on Sundays. 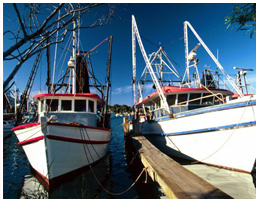 Clarence River seafood is world-renowned and the local fishing fleet ensures the seafood in town is always fresh. 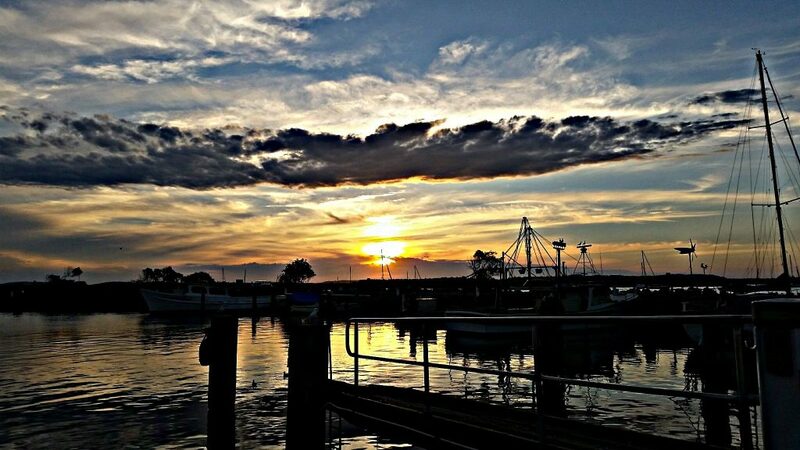 For prawns, there is nowhere better than Iluka! 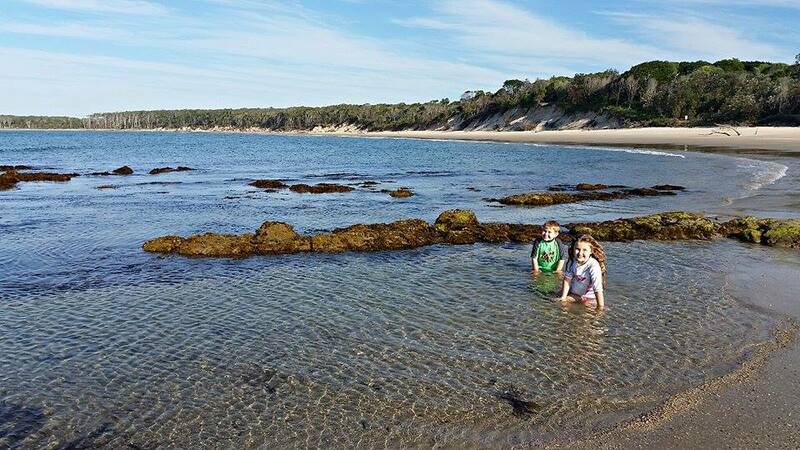 Iluka offers long stretches of unspoiled beaches, private picnic areas and perhaps Australia’s most easily accessible and most rare remains of littoral (coastal) rainforest. 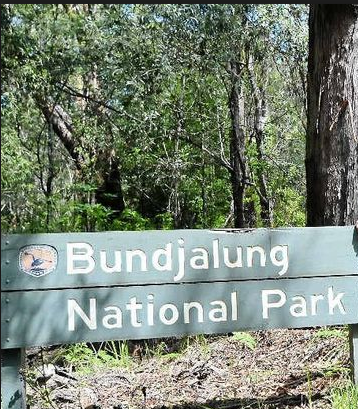 Bundjalung National Park is home to nearly 300 species of bird, mammal, amphibian and reptile. Bundjalung features 38km of beach, fresh water lagoons, sections of littoral rainforest, rock platforms, mangrove mudflats and contains the picturesque sleepy Esk River, which is the longest coastal river remaining in a natural state on the North Coast.